What colours are appropriate to use when preparing a home for sale? 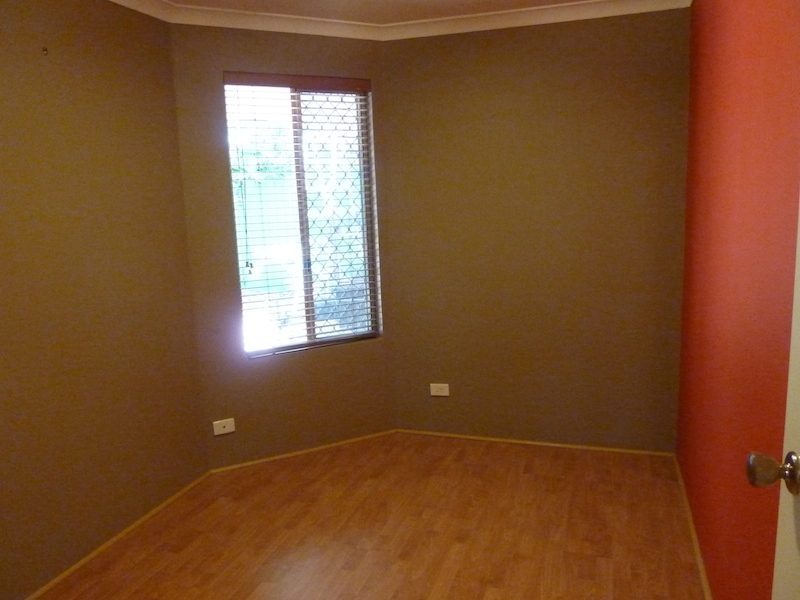 The wrong colour can make your rooms much smaller than they really are. One of the most common changes sellers can make to their home is painting. It is like an instant face lift for the home and well worth the investment! BUT the next question is "What colour should I use?" One of the most common mistakes that sellers make when prepaing their home for sale is the incorrect use of colour and paint. This can be a big disaster if you don't get it right. Too many sellers simply think of re-applying the same colour that they have had on their walls for 20 years, rather than taking the opportunity to update the look and feel.